Power banks are incredibly useful for daily, portable charging. 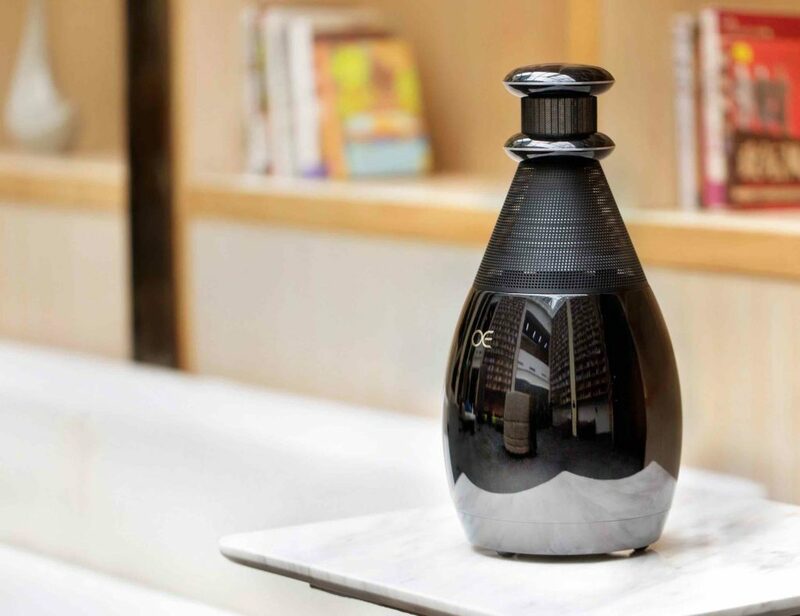 But for weekend trips and emergencies, you’ll probably need something with more juice. Throw in solar functionality and you’ll never need another wall outlet again. 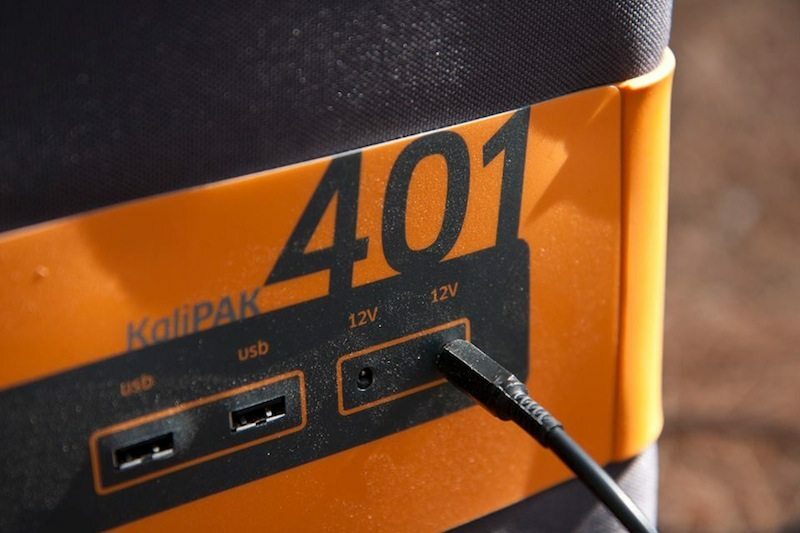 The KaliPAK is a solar power bank that can bring your digital devices to life without a traditional outlet. It’s portable, light and has the best energy/weight ratio (600Wh/13 lb., 400Wh/10 lb.) out in the market today. In fact, it’s so light that you can carry it on your back. Using Korean/Japanese-made battery Lithium-Ion cells, it can power an iPhone 6 96 times, charge a Microsoft Surface 3 Pro 16 times and power a 3W LED Bulb for 200 hours. Having a few of these around can add quality to your vacations and road trips. The problem with most power banks is reusability. When the juice runs out, they’re useless. 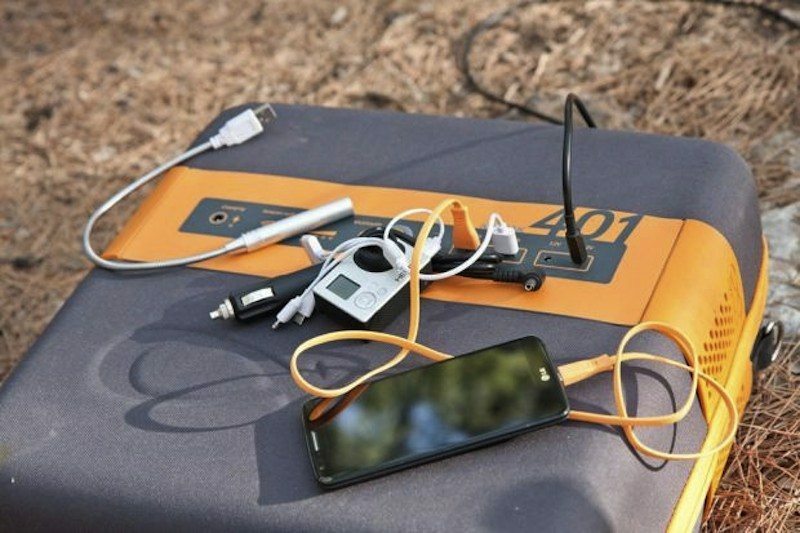 With the KaliPAK, users can recharge the device using solar power. 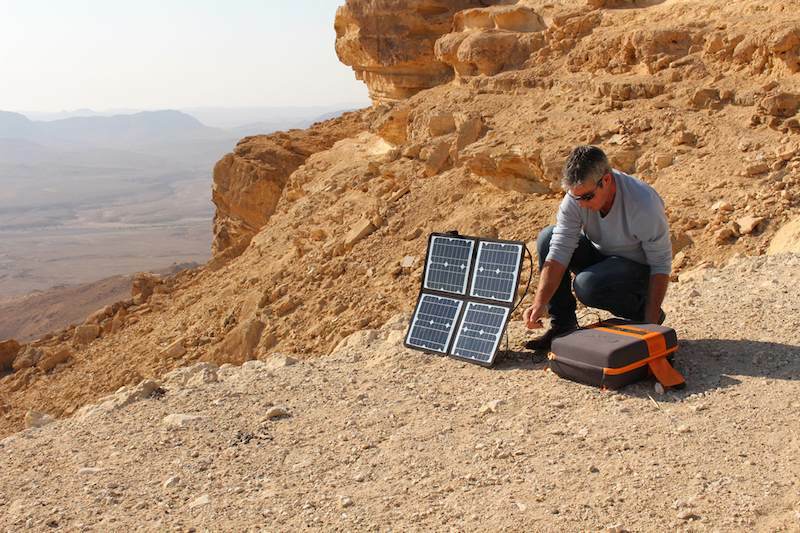 On a sunny day, the portable kit can reach up to 85% capacity just through solar means. 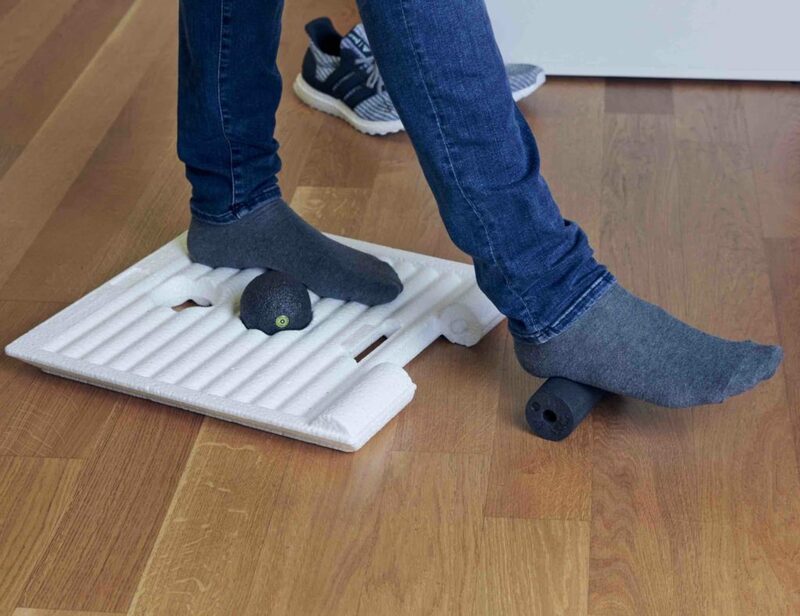 So this device isn’t just cool to look at and use, but it can also save you money. The KaiPAK is designed for versatility and simultaneous use. You could charge multiple devices all at one time through 4 USB slots and a 12V output plug. There is also a well-lit battery gauge for easy power management. Like most smart devices, the KaliPAK also comes with a dedicated app. 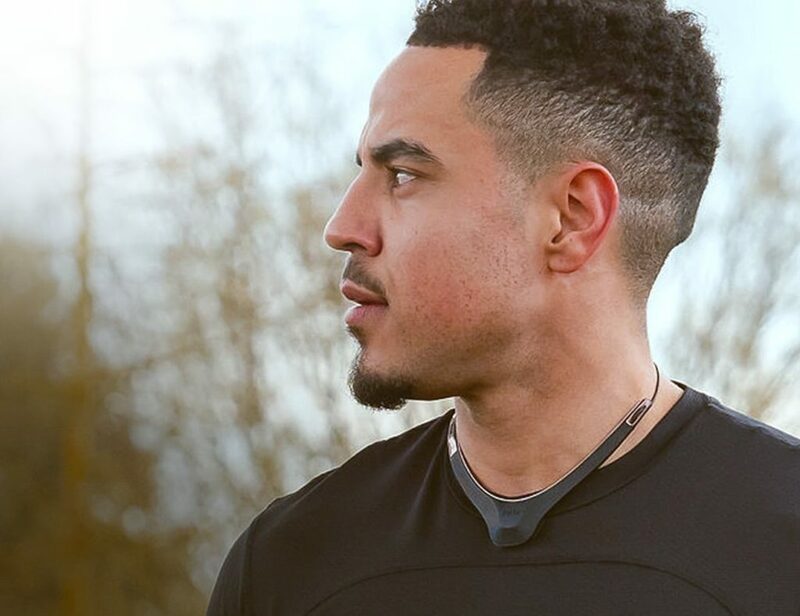 The KaliAPP can be used to monitor charging and consumption. There are also solar controls for optimized settings. More importantly, the official app lets you turn on an emergency beacon. 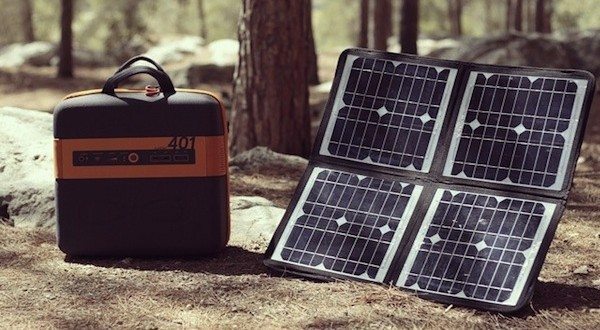 This could the most essential feature in the solar power bank, especially for hikers and campers.